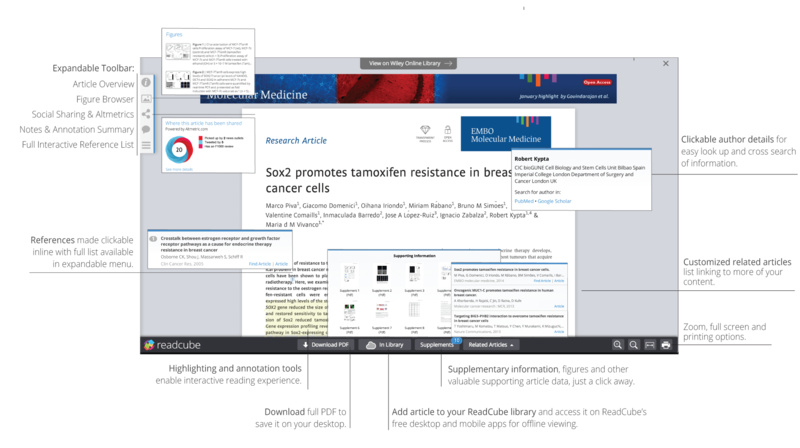 ReadCube now enhances your PDFs! 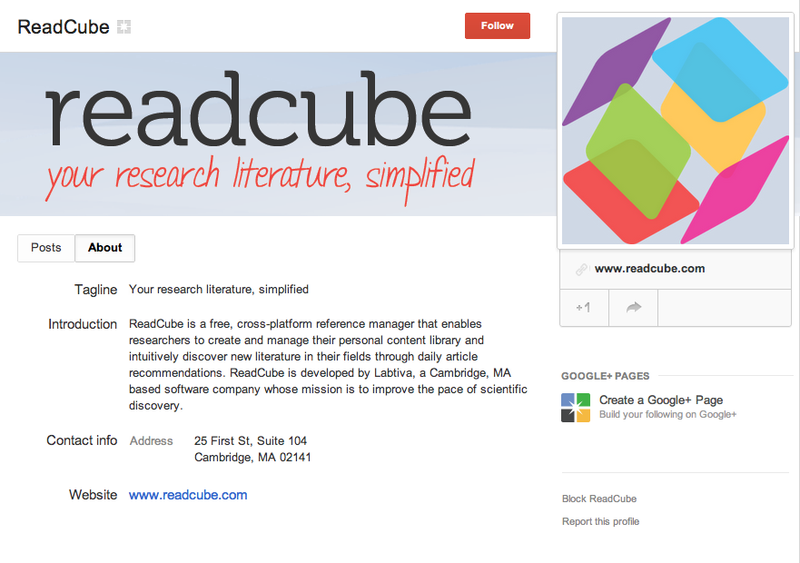 Great news: ReadCube has integrated with nature.com! 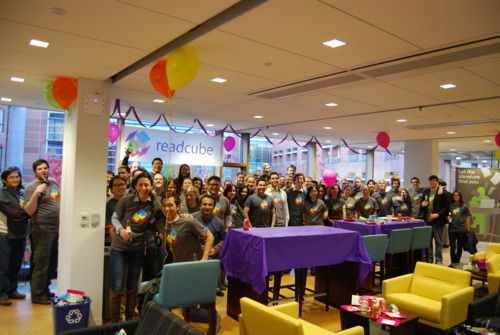 Come to the official ReadCube launch party! 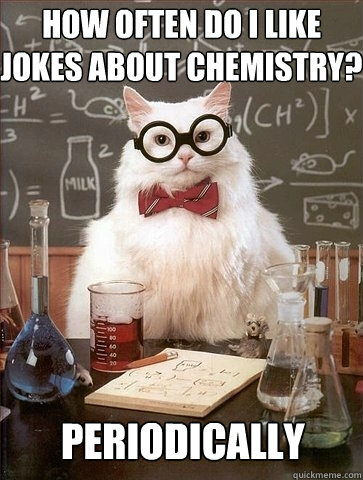 Happy Birthday, Harvard! 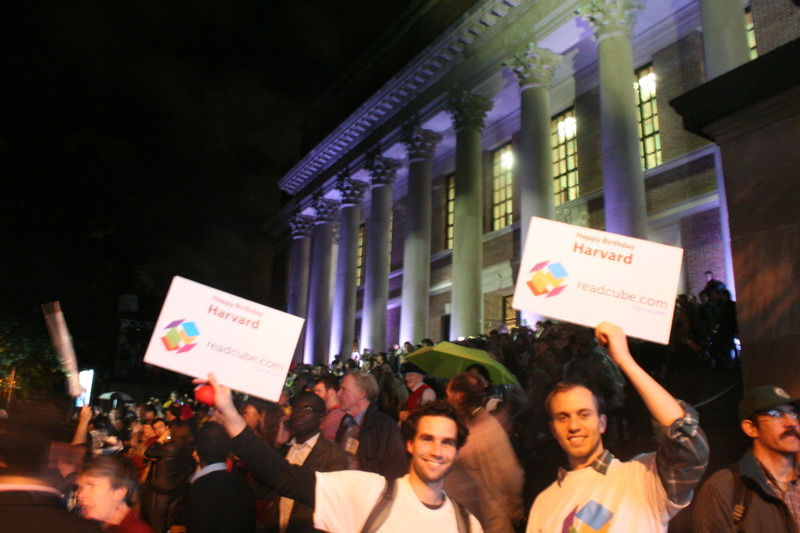 Friday was Harvard’s 375th anniversary celebration. Along with a couple thousand friends, we braved the rain to partake in the festivities. It was great to see some ReadCube users there! 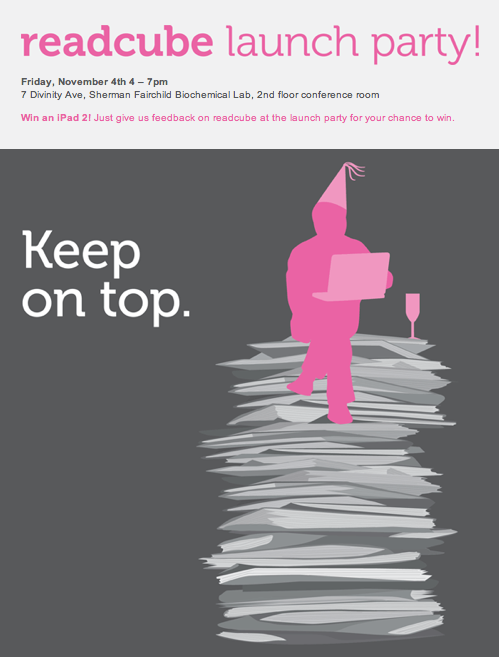 Stay tuned for details about ReadCube’s own birthday party, tentatively scheduled for November 4. 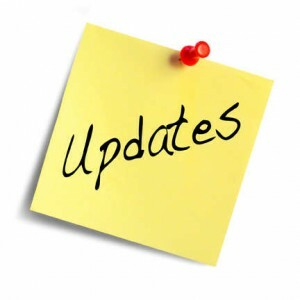 We’re working on new features and improvements every day. If you have ideas for what you’d like to see, stop by our feedback forum. Cast your vote for the features you want or suggest a new one. Give it a try… and if you try sometimes, well you might find, you get what you need. We are currently entering beta testing of our revolutionary new research management software. Contact us at http://www.readcube.com if you want to test.